Does the morning grind fill you with inordinate amounts of dread? 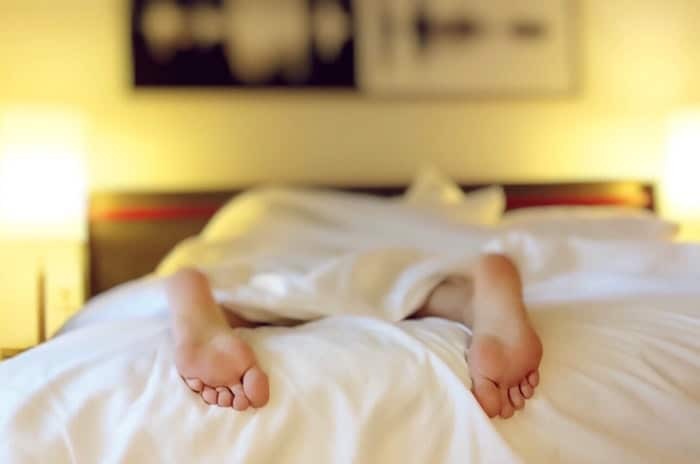 Lay off the snooze button and check out these three simple tips from Fast Company to help you optimize your morning routine and get to work on time. Now, we hope you enjoy another great set of links and articles that we shared with you over the past week on our crowdspring Twitter account (and on Ross’s Twitter account). We regularly share our favorite posts on entrepreneurship, small business, marketing, logo design, web design, startups, leadership, social media, marketing, economics and other interesting stuff! Enjoy! Are you ready to embrace your inner entrepreneur? Learn to lead and manage your business like a pro. 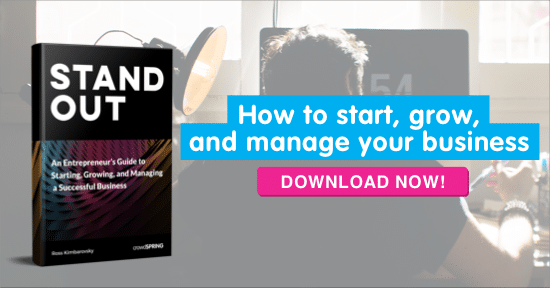 Download our free ebook by crowdspring CEO Ross Kimbarovsky, Stand Out: An Entrepreneur’s Guide to Starting, Growing and Managing a Successful Business.